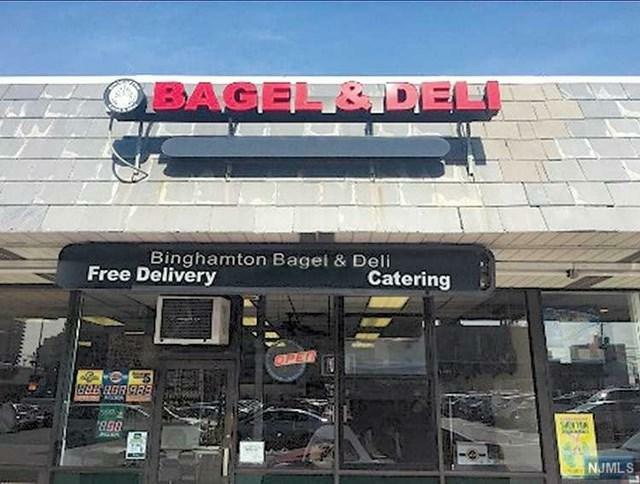 Bagel Shop and Deli $399,000 Bridge Plaza Fort Lee, NJ 07024 Busy bagel store in great high traffic location! located just steps away from GWB. 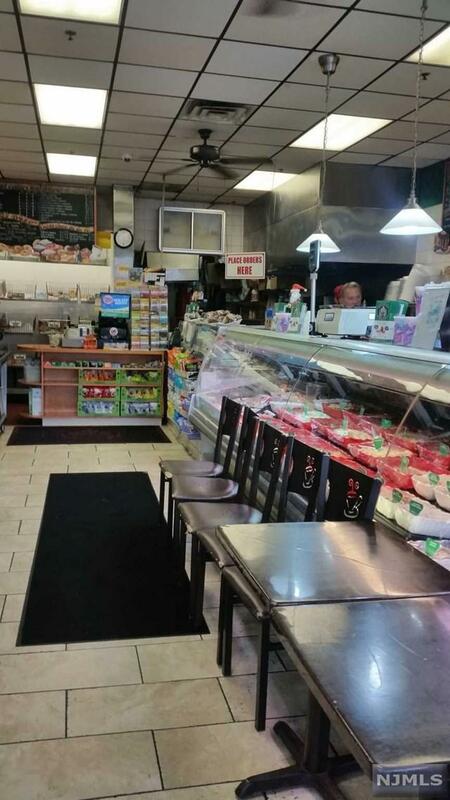 Long standing bagel shop. 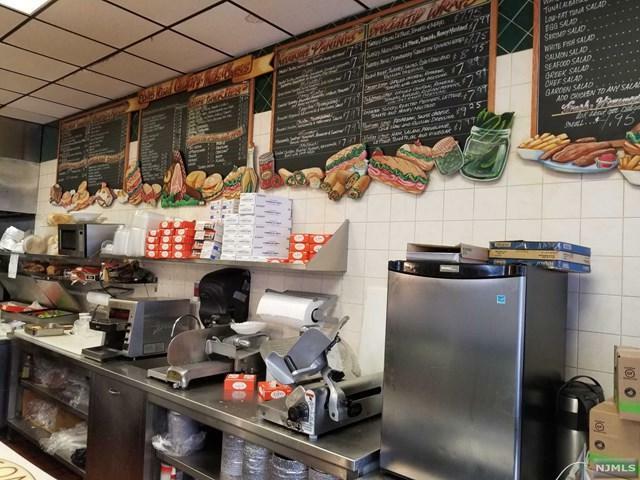 All bagels and food made on premises. 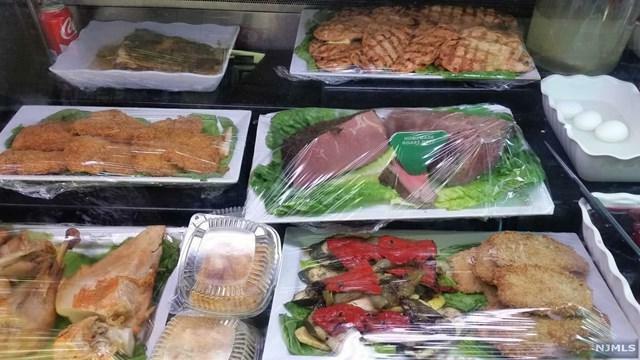 Fully equipped, unlimited parking, anchor stores in mall, lottery sales, bathroom, storage space, full cooking capabilities and equipment, variety of hot and cold show cases, tile floor, variety of lighting, and ceiling fans. Listing provided courtesy of Palisades Real Estate Llc Of Fort Lee.